Overseas Citizens of India is a scheme introduced in response to the demands for dual citizenship by the Indian diaspora. 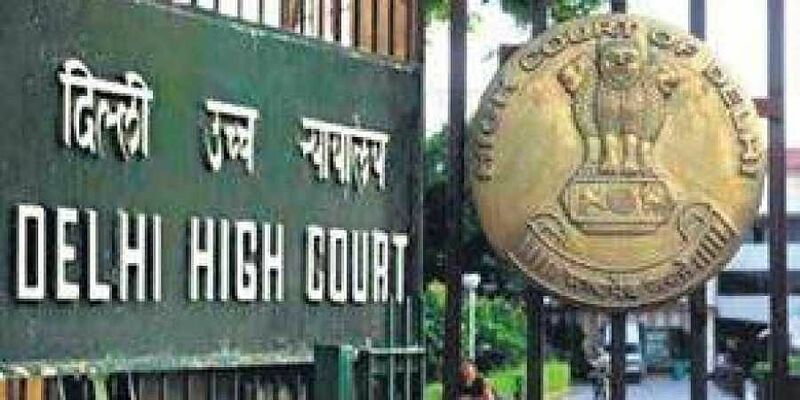 NEW DELHI: The Delhi High Court has said that Overseas Citizens of India (OCIs) appear to enjoy the fundamental rights of equality before law and freedom of speech and expression in the same way as any other Indian citizen does. The court's observation came while asking the Centre to place before it the material based on which an intelligence report had recommended cancellation of the OCI registration of a US-based Indian-origin doctor. Dr Christo Thomas Philip had challenged the cancellation of his OCI registration for alleged missionary activities in Bihar. "In terms of section 7B (1) of the Citizenship Act, 1955, all rights other than those specified in sub-section (2) of the said section are available to an OCI card holder. Although, Article 16 of the Constitution of India is specified in Section 7B (2) of the Act, Articles 14 and 19 are not included." "Thus, prima facie, the rights under Article 14 (equality before law) and 19 (freedom of speech and expression) of the Constitution of India which are guaranteed to the citizen of India also appear to be extended to an OCI card holder," Justice Vibhu Bakhru said. The court issued the direction after finding that one of the facts, regarding the doctor's place of birth, was "incorrect" in the report and there was no material on record to support the government assumption that he was acting as a medical missionary -- the reason for cancellation of his OCI registration. "The said report indicates that the petitioner was born in USA. This is stoutly disputed by the petitioner. He states that he was born in Kerala. Thus, one of the factual premise in the intelligence report appears to be incorrect. Although, the report states that the petitioner has been acting as a medical missionary, there is no material on record, which supports this assumption," the court said. OCI is a scheme introduced in response to the demands for dual citizenship by the Indian diaspora. The doctor, in his plea filed through advocates Robin David and Dhiraj Philip, claimed that the action was taken against him without any evidence and there was no basis for coming to the conclusion that he was involved in missionary and evangelical activities in India leading to unrest and law-and-order problems. According to the petition, Philip was granted the OCI card and a lifelong visa by the government to visit India on November 22, 2012. He claimed he visited India several times in the past to serve as a volunteer doctor with Duncan Hospital at Raxaul in Bihar from January 2014 till he was allegedly "unlawfully deported" on April 26, 2016 from the IGI Airport here. He had moved the high court last year against his cancellation of OCI card by the Consulate General of India at Houston, US. The court had asked him to approach the government against the Consulate General's order and directed the authority concerned to decide his case "as expeditiously as possible". The revisional authority, which he had approached with his representation, on December 22 last year upheld the Consulate General's decision. In his present plea, the doctor challenged the revisional authority's decision. Apart from that, he also challenged the Consulate General's August 1, 2017 decision to cancel his OCI card as well as the look-out circular issued against him. He also sought directions to the authorities to permit him to visit his family members in Kerala.